No roof job too big or too small! Service Area: Bloomfield, Ottumwa, Centerville, Mt. Pleasant, Fairfield, Leon, Des Moines, Marsalltown, Newton, Webster City, Williamsburg, Waterloo, Cedar Rapids, and surrounding areas! 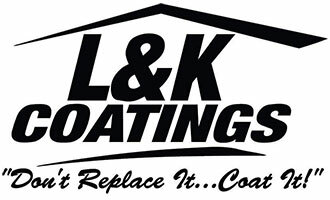 About Us: Specializing in Conklin Roof System, business since 2014 ( Conklin - 40 yrs of roofing) we do commercial roofs, flat or low slope roofs, Metal Roof Coatings & Restorations, Spray Foam, Single Ply, Fabric Reinforced. No roof too big or small. Free estimates. "Don't Replace it.... Coat it!"